Today's Inspiration: "What great fun I've had!" "What great fun I've had!" 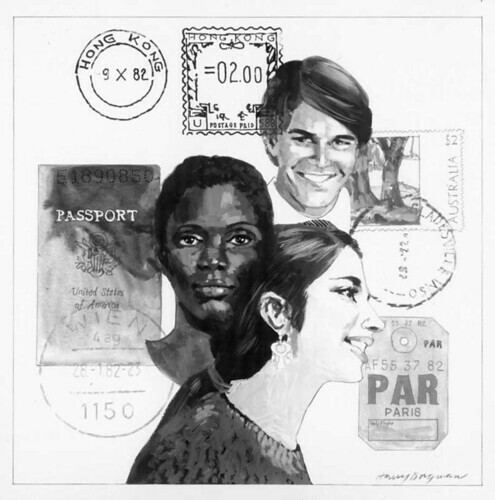 Harry Borgman describes the 1970's as the time when he "reinvented himself". "I was getting a bit tired of automotive work," says the artist, "and began to branch out in other areas. 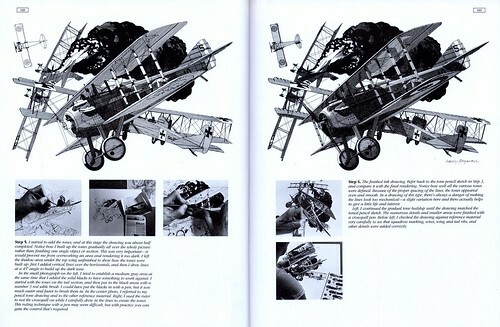 Also, more and more photographs were being used in automotive ads and catalogs. Bill Neeley was repping me in New York and got me illustration assignments from Argosy, Saga and Good Housekeeping magazines as well as a lot of work from the ad agencies." 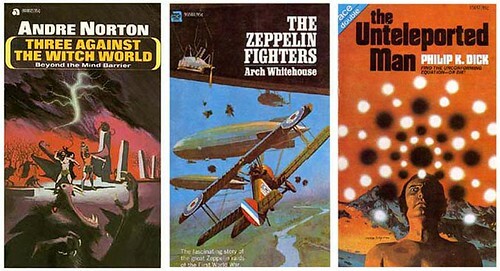 "[I also had] great fun doing paperback covers. At times, I would send Bill Neeley a sample painting and he would sell it as a cover. I didn't even have to read the book!" 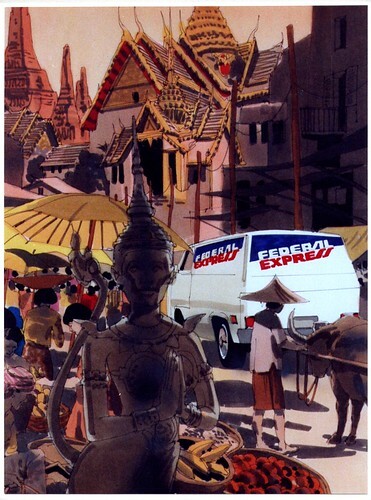 "I did a great deal of work for the Transcontinental Travel Bureau. Being an avid traveller, this worked out very well as I usually got paid in airline travel tickets." Harry and his wife travelled to many exotic locales, including Egypt and Lebanon -- and when he heard about an art director job opening at the Sao Paulo, Brazil office of McCann-Erickson, he applied immediately. "Unfortunately I didn't get the job," says Borgman, "[but] my wife and I decided to move to Paris." 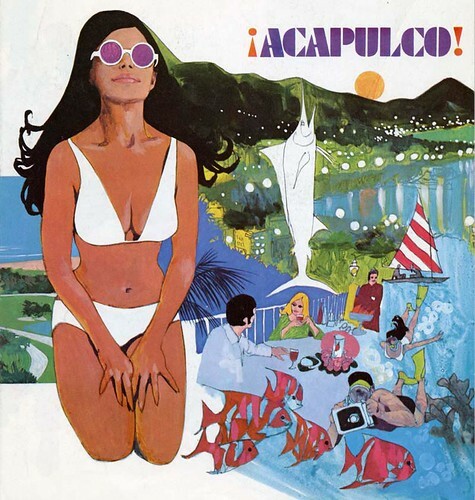 "When we lived in Paris my wife attended the American College there and I did some illustrations and ads for them." "When you mentioned [in yesterday's post] that the fine art staff got pissed.....etc. The fine art staff at the school where I was teaching had a real animosity towards the commercial art dept. When I worked in Paris I found absolutely no stigma attached to being a commercial artist as there is in the U.S. They thought that it was wonderful to be doing commercial as well as fine art." In the midst of preparing these posts, the images below arrived by email thanks to TI list member, Ken Steacy. When I forwarded them to Harry he replied, "The line drawings that Ken sent you date from the mid '70's. Some of these were done for the Erb-dom fan magazine. I also printed up a batch and sold them as a set at comic book conventions. Boy, it's really weird how stuff pops up from out of nowhere." 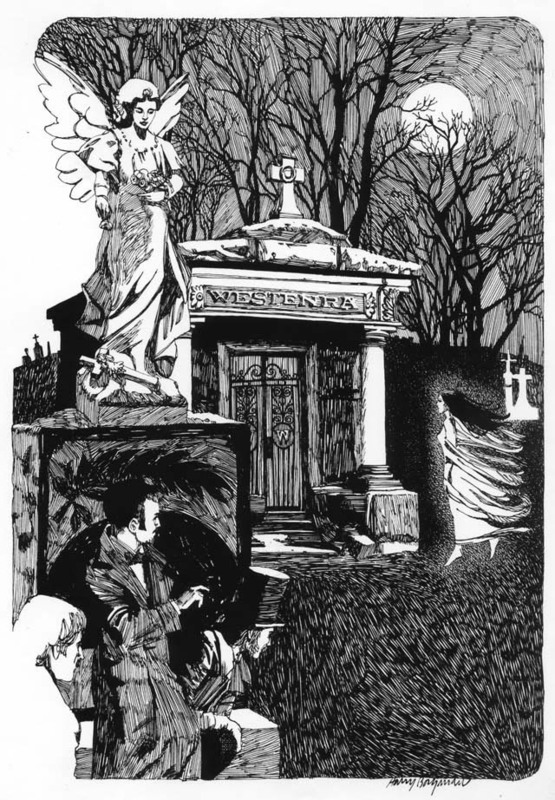 Around the late 70's, "Illustration assignments were becoming scarce," says Borgman. "I found myself doing more and more storyboard assignments." "Doing storyboards enabled me to start working almost the day I arrived in Paris. 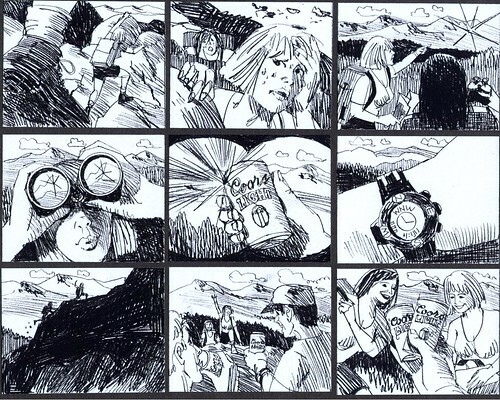 The French like the "American Style" of storyboards. We do them fast and loose, the French artists always had a tendency to overwork their stuff. Also the French artists did not want to work nights or weekends, so I had it made over there." 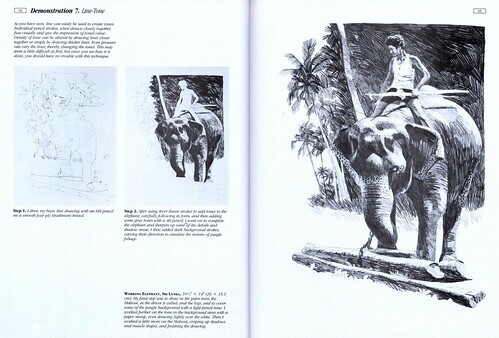 "Many illustrators did not want to dirty their hands doing storyboards, but it sure was a great way to make a living. I've done thousands of frames... and I never really tired of doing them. Its a lot like painting watercolors." During his time in Paris, Harry also wrote several instruction books on art technique. More recently, Dover Publications collected "what we deem to be the most useful information," says Harry in the preface to The Illustrator's Guide to Pen and Pencil Drawing Techniques, which is available from the publisher's website. Now, at age 79, Harry has finally retired from commercial art - but he passionately continues his creative journey through painting, sculpture and, most recently, the computer. He has had many exhibitions and his work is displayed in galleries in New York and Michigan. "Digging up all this old stuff brings up a lot of old memories and also shows me what great fun I've had," says Harry. "I love this business in spite of 60 years of tough deadlines. I suppose that I was able to survive because I was diverse, working in different techniques doing various types of art." "When I was a kid I always wanted to be a comic book artist, but my high school teacher steered me into advertising and fine art. Luckily." Excellent linework...man. After the turn of the last century and the Gibson Girl there hasn't been much love for the black and white. Really pretty stuff. The linework here is just fantastic! 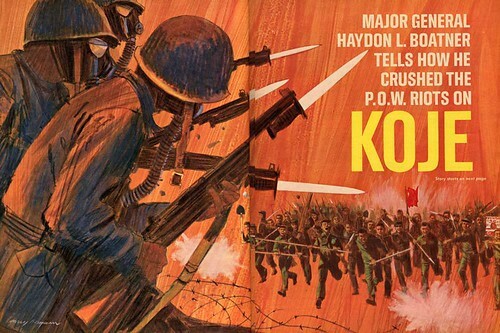 I honestly feel the paperback covers of the 60s and 70s were some of the finest illustration art ever done in the US, and these shown here add weight to that claim. This site is a treasure, thanks so much for just being here. Here I go again, Leif. I wasn’t going to make another comment, but it encourages me, when I see more of Harry Borgman’s work... a true “Rennesaunce man”. 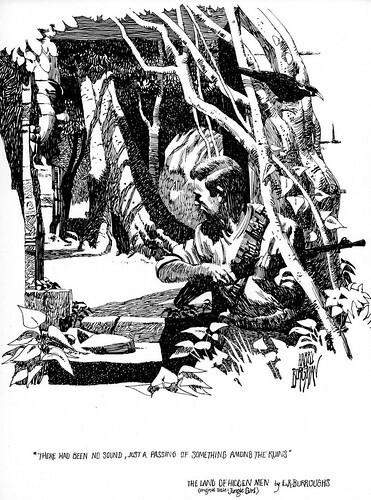 Shane is right about the lack of interest in pen and ink illustration after Gibson. It was my experience that traditional pen and ink drawings were considered an old fashioned technique by most art directors, especially after the 1950’s... with the exception of some stylized modified versions. Borgman was certainly proficient at pen and ink, and apparently was given assignments in that medium, even after the 50’s. 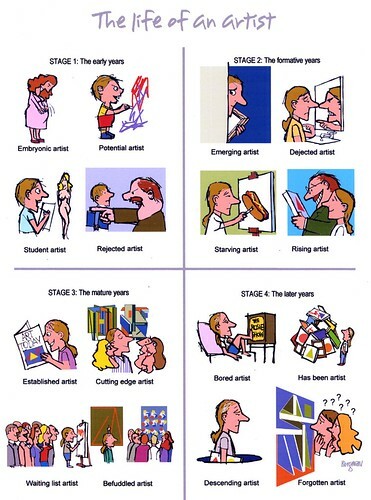 He really adapted well to all approaches and many different styles. I knew illustrators that refused to even try a more cartoon style, or had no intention of doing layouts or graphic design assignments. 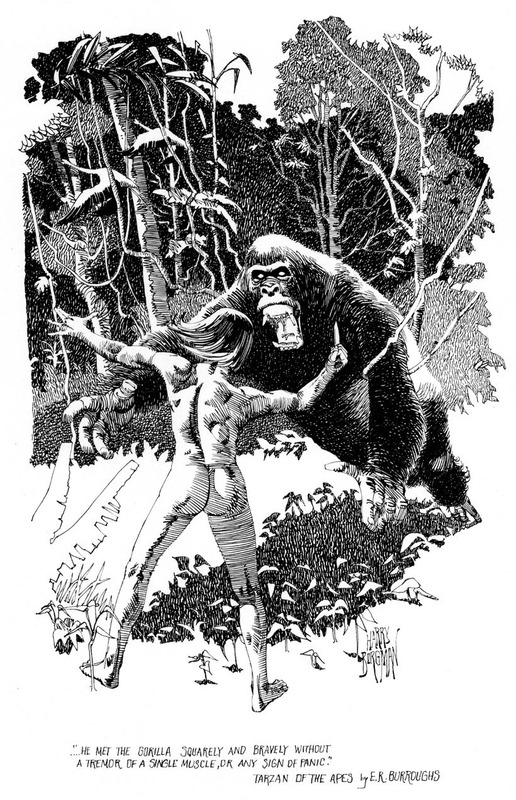 It is obvious to me that variety and an abundance of talent, made Borgman a valuable commodity, as an illustrator.